Carlsbad Urgent Care and Temecula 24 Hour Urgent Care are proudly participating in the upcoming annual LEGOLAND KIDS MARATHON MILE, Saturday, January 16, 2016. Please be sure to come by our booth and say ‘hello’! 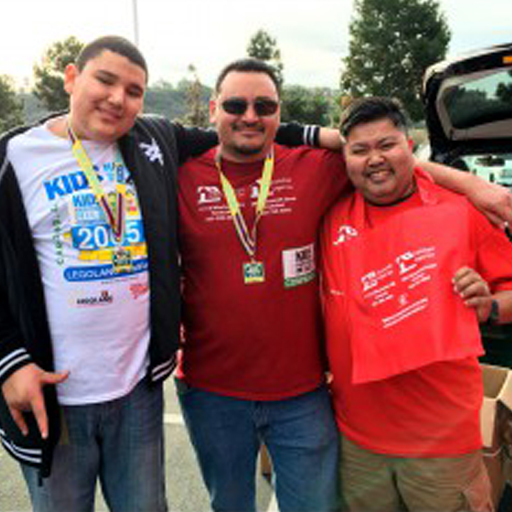 Join us this year for the Kids Marathon Mile at LEGOLAND in Carlsbad, California. Once a year LEGOLAND opens the gates early and allows kids to run through the park as fast as they can. That’s right! Before the park is open, LEGOLAND hosts a special 1 mile fun-run for kids of all ages. Registered runners can run, walk, roll or shuffle along the curvy 1 MILE course through the amazing LEGOLAND Park. Moms and Dads and other big kids are encouraged to attend and participate. This non-competitive event is stroller friendly too. Bring the whole family! We have some cool give-a-ways and prizes, so be sure to stop by our booth after the race. At 10:00am, registered participants ages 3 to 12 can enter the park for free and moms and dads can enter for 50% off admission. This is a great way to kick off 2016 with a healthy family event. Hope to see you there. Immediately following the kids races, the event stage will feature entertainment and fun activities.